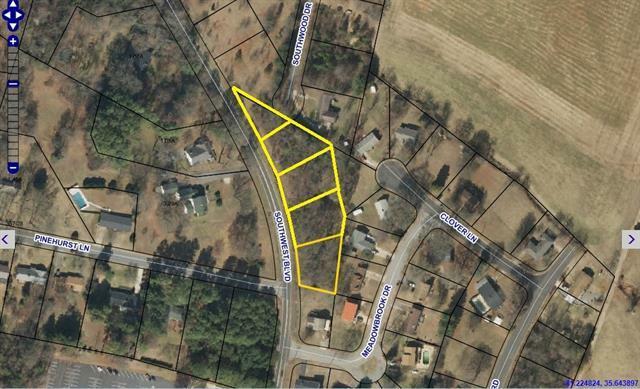 5 Lots Totaling 1.42 Acres in Meadowbrook. Conveniently located near downtown Newton and Catawba Farms for great local entertainment. Schools: S Newton, Newton Conover, Newton Conover High School. Contact the county for minimum square footage or type of structure allowed.